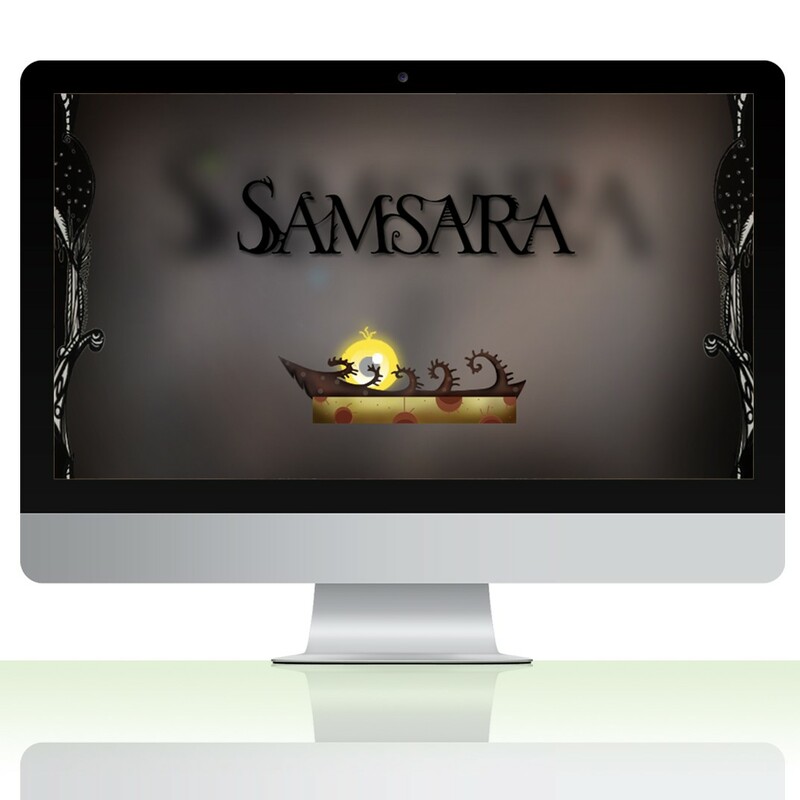 Samsara means the circle of birth, life, death, and rebirth. The game has been created in 48h by a team of six during the GlobalGameJam 2012 in Amsterdam using the Unity game engine. Keep looking for powerups before the darkness gets you. The powerups do have negative side effects such as inversed gravity, inversed controls, disappearing level blocks and impared vision. The player finds herself trapped inside a mysterious world. The experience starts with full vision of the surroundings, but the visible area slowly encloses around her. 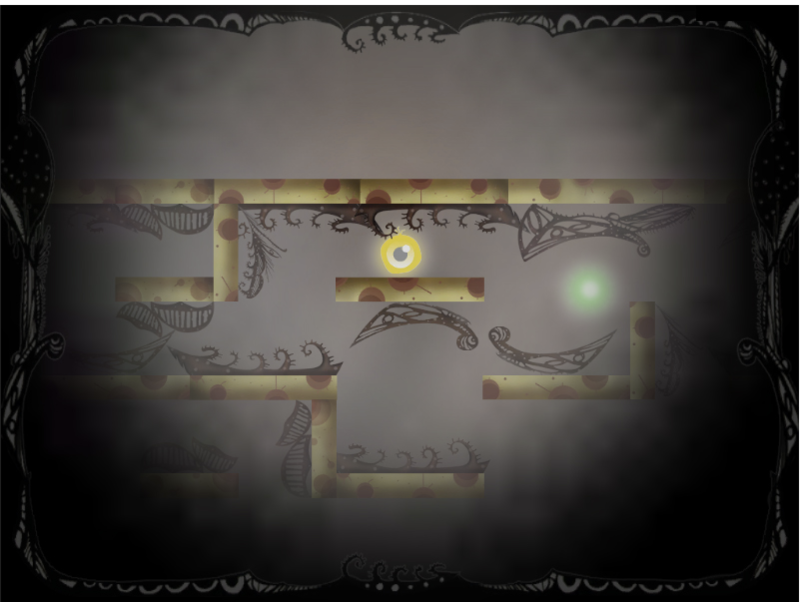 When nothing remains, the player is trapped, ending the game.The player must push back the darkness by transcending into new states of being. However, in each new stage one aspect of the player character or game world will be different. 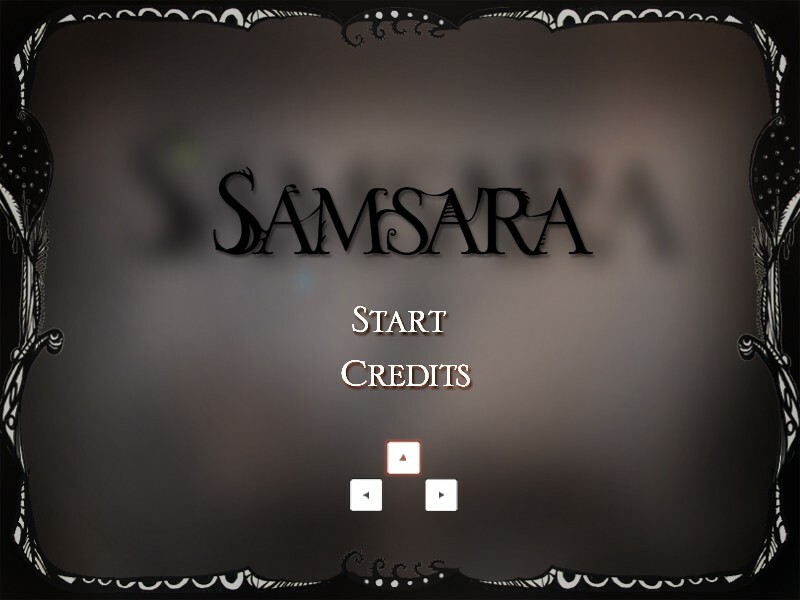 The player must find out what has changed, and traverse the near identical level.The cycle repeats again and again until finally, finally, the transcendence is complete.